Spot quotations averaged 113 points lower than the previous week, according to the USDA, Agricultural Marketing Service’s Cotton and Tobacco Program. Quotations for the base quality of cotton (color 41, leaf 4, staple 34, mike 35-36 and 43-49, strength 27.0-28.9, and uniformity 81.0-81.9) in the seven designated markets averaged 68.68 cents per pound for the week ending Thursday, February 7, 2019. The weekly average was down from 69.81 last week and from 74.02 cents reported the corresponding period a year ago. Daily average quotations ranged from a low of 68.19 cents Monday, February 4 to a high of 69.09 cents Wednesday, February 6. Spot transactions reported in the Daily Spot Cotton Quotations for the week ended February 7 totaled 50,215 bales. This compares to 91,509 reported last week and 39,562 spot transactions reported the corresponding week a year ago. Total spot transactions for the season were 512,808 bales compared to 1,340,712 bales the corresponding week a year ago. The ICE March settlement prices ended the week at 72.81 cents, compared to 74.40 cents last week. The Department of Agriculture’s Commodity Credit Corporation announced a special import quota for upland cotton that permits importation of a quantity of upland cotton equal to one week’s domestic mill use. The quota will be established on February 14, 2019, allowing importation of 12,619,815 kilograms (57,962 bales) of upland cotton. Quota number 16 will be established as of February 14, 2019, and will apply to upland cotton purchased not later than May 14, 2019, and entered into the U.S. not later than August 12, 2019. The quota is equivalent to one week’s consumption of cotton by domestic mills at the seasonally-adjusted average rate for the period October 2018 through December 2018, the most recent three months for which data are available. Spot cotton trading was inactive. Supplies and producer offerings were moderate. Demand was moderate. Average local spot prices were lower. Trading of CCC-loan equities was inactive. Overcast and cloudy conditions prevailed across Alabama, the Florida Panhandle, and Georgia during the period. Unseasonably warm daytime highs varied from the low 60s to high 70s. Daily shower activity brought light to moderate precipitation to most areas during the week. The heaviest accumulations were observed in south Georgia where weekly totals measured around one-half of an inch to one inch of moisture. Fieldwork was limited; producers continued to struggle to harvest the last remaining fields where wet conditions persisted. Ginning neared completion in Alabama and Florida. In Georgia, about half of the gins had finished pressing operations for the season, but many had gone to gin days as they waited for modules to arrive from the last fields to be harvested. Wet cotton modules also slowed ginning and pressing operations at some locations. The Macon Classing Office had a single shift operating as needed. Scattered storm activity brought moisture to areas throughout South Carolina and coastal North Carolina over the weekend. Rainfall measurements totaled one-quarter of an inch to one inch of moisture. Clear and sunny weather prevailed during the week with unseasonably warm daytime high temperatures in the upper 60s to upper 70s. Producers completed field activities in areas where soils were firm enough to support equipment. Ginning neared completion; some gins remained on gins days as they waited for the backlogs of modules to accumulate on gin yards. The Florence Classing Office had a single shift operating as needed. Producers, ginners, and industry members made plans to attend the 20th Annual Virginia Cotton meeting scheduled February 14, in Franklin, VA. Domestic mill buyers inquired for a moderate volume of 2019-crop cotton, color 41, leaf 4, and staple 34 for fourth quarter 2019 delivery. No sales were reported. No additional inquiries were reported. Most mills operated five to seven days. Spot cotton trading was inactive. Supplies and demand of available cotton was light. Average local spot prices were lower. Trading of CCC-loan equities was inactive. No forward contracting was reported; no new sales were reported. Mild temperatures accompanied by more rain showers characterized the weather pattern during the week. Daytime highs were in the 60s to 70s and overnight lows were in the 40s to 60s most of the week. The Memphis territory received about 1 inch of rain. A cold front late week brought overnight temperatures in the 20s. The Dumas and Memphis Classing Offices were working as necessary, as sample receipts slowed to a trickle. A few gins remained in operation, because wet weather and soft soils have hampered the timely retrieval of modules still in the field. Producers and other interested persons made plans to attend industry-related workshops and meetings, including the Mid-South Farm and Gin Show, scheduled for March 1-2 in Memphis, TN. Producers continued working with crop adjusters to determine the extent of crop losses as a result of persistent rains during the harvest season. 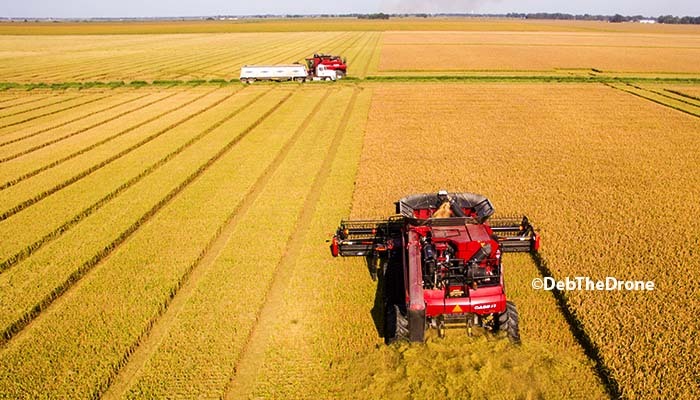 Producers were also carefully watching commodity prices and input costs as they planned for their next crop, as well as following the news about on-going international trade negotiations with China, among other countries. Spot cotton trading was inactive. Supplies of available cotton were moderate. Demand was light. Average local spot prices were lower. Trading of CCC-loan equities was inactive. No forward contracting was reported; no new sales were reported. A brief warming trend brought temperatures well above normal to the region during the period. Daytime high temperatures were in the 70s, while overnight lows were in the 60s. Temperatures dipped sharply to near freezing at the end of the week. Rain showers brought less than 1 inch of precipitation to most areas, but river flood warnings were in effect for parts of Louisiana. Producers and other interested persons made plans to attend industry-related workshops and meetings, including the Mid-South Farm and Gin Show, scheduled for March 1-2 in Memphis, TN. 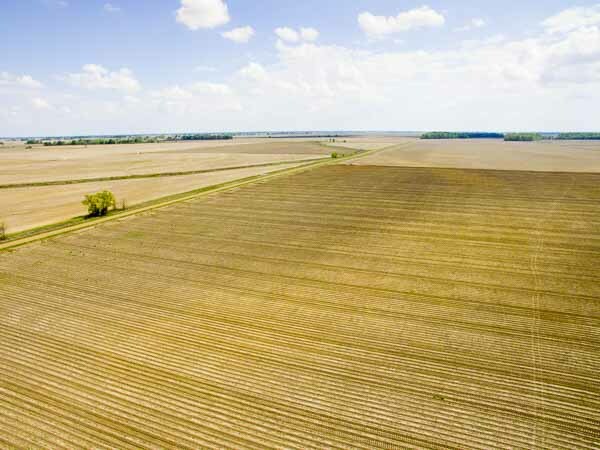 Producers were planning for their next crop while closely monitoring commodity prices and input costs, as well as any news concerning on-going negotiations regarding international trade with China, among other countries. Spot cotton trading was active. Supplies and producer offerings were moderate. Demand was moderate. Producers continued to deliver previously contracted cotton to merchant and cooperative marketing pools. Average local spot prices were lower. Producer interest in forward contracting was light. 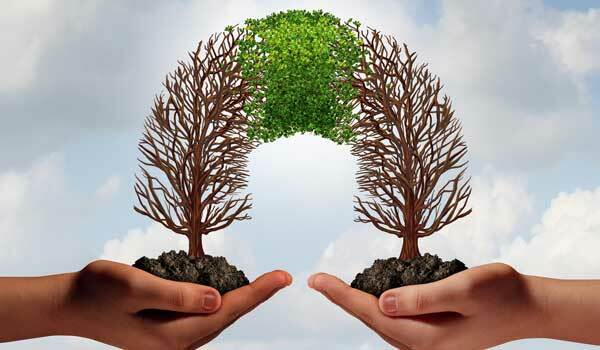 Trading of CCC-loan equities was moderate. Foreign inquiries were moderate. Interest was best from India, Pakistan, and Turkey. 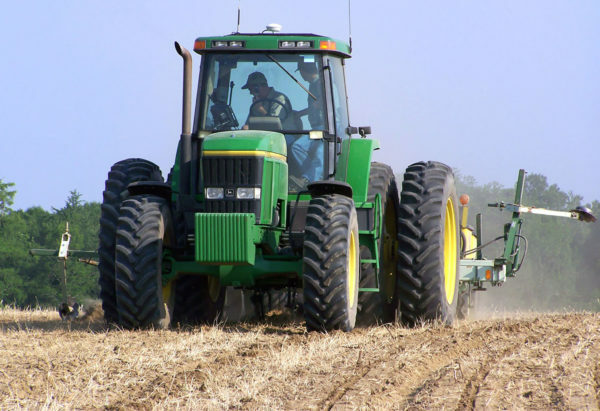 Producers planted corn and grain in the Rio Grande Valley. Cotton planting is expected to get underway later in the month when soils reach preferred temperatures that encourages germination. Fields were irrigated ahead of planting. 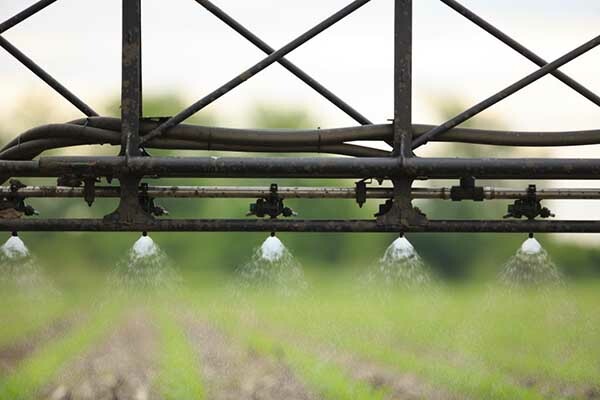 Rainfall is needed to improve topsoil and subsoil moisture levels. Harvesting and ginning continued in portions of the Blackland Prairies. Harvesting was intermittent in some areas that continued to receive rainfall. Fields remained muddy and some stands were undergoing insurance assessments. Ginning was intermittent depending when modules were delivered to the gin yards. Ginning continued in Oklahoma and Kansas amidst cold and windy conditions. 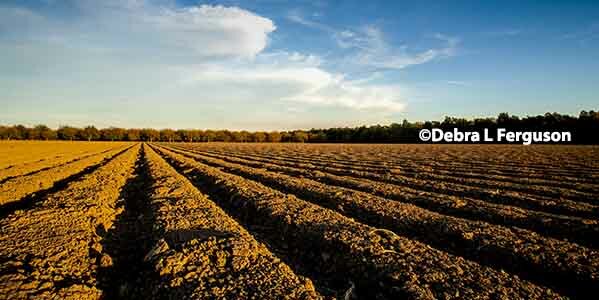 Producers considered planting more cotton acres next season. Spot cotton trading was moderate. Supplies and producer offerings were heavy. Demand was good. Producers continued to deliver previously contracted cotton to merchant and cooperative marketing pools. Average local spot prices were lower. Daytime high temperatures were in the low 50s to mid-70s, and overnight lows were in the teens to upper 40s in Lubbock. Dry, windy conditions depleted topsoil and subsoil moisture levels. Gins continued to finalize pressing services. 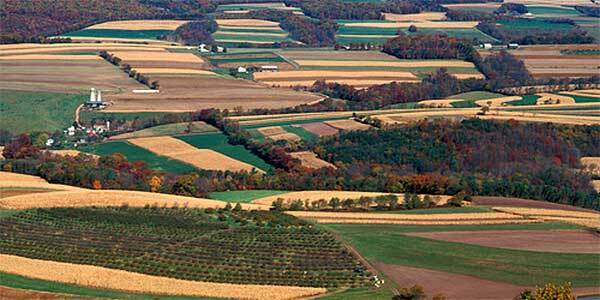 The harvesting season is drawing to an end with a few pockets of fields left to harvest, according to local reports. Producers made plans for spring planting, and attended meetings to learn about the latest technologies. In Texas, a heavy volume of color 31, leaf 3, staple 36, mike 35-49, strength 28-33, and uniformity 80-84 sold for around 75.50 cents per pound, FOB car/truck (compression charges not paid). In Oklahoma, a moderate volume of mostly color 31 and 41, leaf 4 and better, staple 36 and longer, mike 34-49, strength 29-33, and uniformity 80-82 sold for around 72.00 cents, same terms as above. In Kansas, a light volume of mostly color 31, leaf 3, staple 37 and 38, mike averaging 43.1, strength averaging 31.8, and uniformity averaging 82.1 sold for around 72.25 cents, same terms as above. A heavy volume of mostly color 31, leaf 2 and 3, staple 36, mike 35-49, strength 28-33, and uniformity 80-82 sold for around 75.50 cents per pound, FOB car/truck (compression charges not paid). A moderate volume of color 31 and 41, leaf 4 and better, staple 37 and longer, mike 33-42, strength 30-35, and uniformity 78-82 sold for around 70.50 cents, same terms as above. A mixed lot containing a heavy volume of mostly color 31 and 41, leaf mostly 3 and 4, staple 35-37, mike 31-47, strength 29-35, and uniformity 78-82 sold for around 65.75 cents, same terms as above. Spot cotton trading was active. Supplies and demand were moderate. Producers continued to deliver previously contracted cotton to merchant and cooperative marketing pools. Average local spot prices were lower. No forward contracting or domestic mill activity was reported. Foreign mill inquiries were light. The on-going trade/tariff dispute between the US and China have kept most mills on the sidelines. Daytime high temperatures were mostly in the mid-60s. Hard freeze warnings were issued for southern Arizona as nighttime lows dropped into the low 30s. About one-third of an inch of moisture was received early in the period. Ginning continued in Arizona and El Paso, TX. Spot cotton trading was inactive. Supplies and demand were light. Average local spot prices were lower. No forward contracting or domestic mill activity was reported. Foreign mill inquiries were light. The on-going trade/tariff dispute between the US and China have kept most mills on the sidelines. A series of cold storms brought widespread heavy rainfall, strong winds, and heavy snowfall to California early in the reporting period. Precipitation amounts ranged from one inch to one and three-quarters of an inch. Reservoir storage improved with recent rains. The statewide snowpack averaged 110 percent of average for February. Producers and residents were encouraged by the bountiful weather-maker year. Freeze warnings were in effect for the Valley as clear skies formed frosty and icy conditions. Daytime high temperatures were in the upper 50s and nighttime lows were in the low 30s. Ginning was completed. Spot cotton trading was inactive. Supplies were moderate. Demand was light. Average local spot prices were steady. No forward contracting or domestic mill activity was reported. Foreign mill inquiries were light. The on-going trade/tariff dispute between the US and China have kept most mills on the sidelines. Interest was best for any discounted qualities, especially low mike. Daytime high temperatures were in the mid-50s to mid-60s in the Far West. Nighttime lows were in the low 30s, with many locales under a hard freeze warning. A series of cold storms entered the region early in the period. Snow was received in higher elevations of Arizona and California. In the Sierra Nevada Mountain range of California, snowfall was measured in feet. The statewide snowpack averaged 110 percent of average for February. Precipitation amounts ranged from one-third of an inch to one and three-quarters of an inch for the region. The San Joaquin Valley reservoir storage capacity received a healthy increase with recent rains. Ginning continued. A moderate volume of mostly color 31 and better, leaf 3 and better, staple 36 and longer sold for around 250 to 300 points on ICE March futures, uncompressed, FOB warehouse. Mixed lots containing color 41 and 51, leaf 4 and better, staple 36 and longer, with an average mike of 5.0 sold for around 700 to 800 points off ICE March futures, same terms as above.